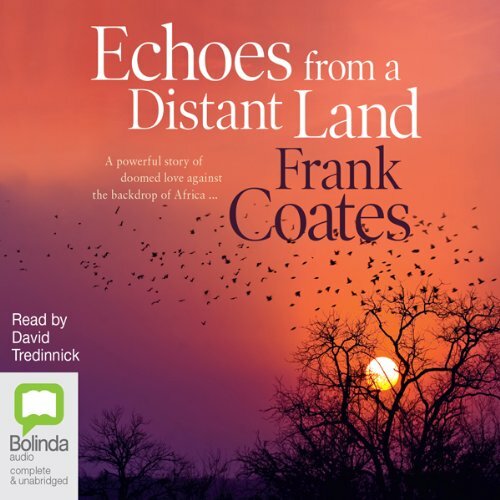 Showing results by author "Frank Coates"
After a disastrous affair, Jack Morgan is at an emotional crossroads. When he's offered a UN posting in Kenya he grabs it, believing time spent on foreign soil will help him forget and move on. 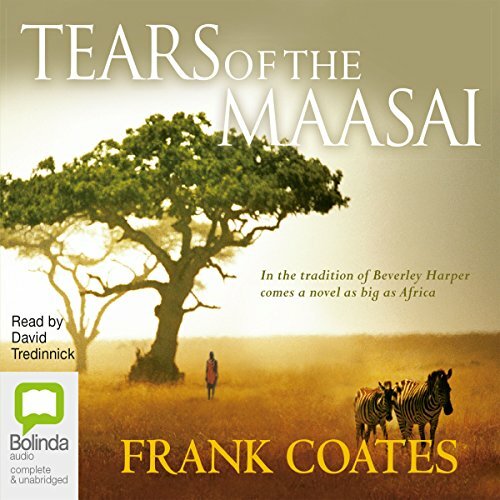 But Africa is a land of danger, adventure and temptation, and within weeks of arriving Jack is seduced - by the spectacular Serengeti National Park, the rich Kenyan culture, and a beautiful Maasai woman named Malaika. At the dawn of the 20th century, young Dan Sullivan signs on to fight the Boers, but discovers war has horrors beyond the battle fields. In East Africa, a railway crosses a land with an unimaginable throng of wild animals. It is the golden age of the white hunter - men whose exciting lives entice rich hunters to go in search of big, dangerous game. After many failed attempts, old Bill Freeman sees his chance to make his fortune as a hunter and convinces Dan to join his fledgling safari company. 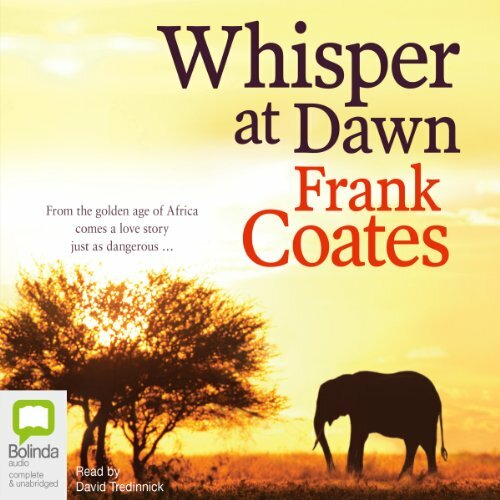 Bill's young granddaughter, Liz, falls in love with Dan and with Africa - but tragedy forces her to return to Australia. Wangira is caught between the traditions of his Kikuyu tribe and the disturbing new ideas of the missionaries. When, as a young warrior, he saves the life of a wealthy American photographer, he is offered the chance of a new life far away in the white man's world. Between the wars, Kenya is a land of boundless opportunity where the rich engage in hunting safaris, horse racing, outrageous parties, and all the pleasures that money can buy. 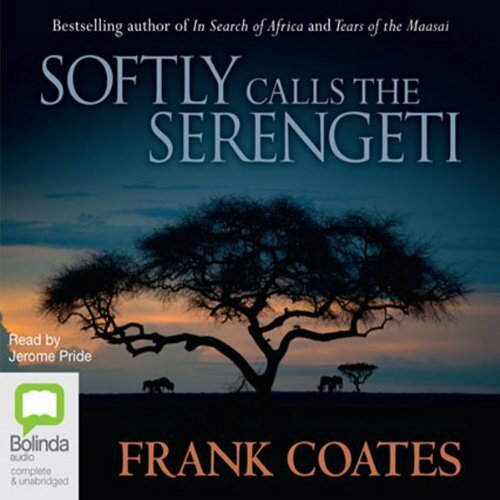 Dana Northcote is a celebrated socialite, living the high life, but when Wangira uses her husband's farm in the Kenyan highlands to hide some contraband, she embarks on a dangerous, passionate affair. Fires light the sky over Kibera - East Africa's largest slum. It is the prelude to the bloody violence that erupts during Kenya's presidential elections. Joshua Otieng is caught between the brutal realities of life in the slum, and his dream of a return to the glories of his ancestral past. Mayasa is a young woman he believes could share his dreams, but he becomes inexorably swept along in the tide of tribal conflict surrounding the upcoming elections.